The family of slain photographer Teresa Halbach will have a say in whether “Making a Murderer” subject Brendan Dassey will be retried for her murder, according to Wisconsin Attorney General Brad Schmiel. According to People, Schmiel told reporters on Monday that the attorney general’s office will consult with Halbach’s relatives before it makes a decision regarding Dassey, whose conviction was overturned last week. Duffin gave prosecutors 90 days to decide whether or not they want to re-try Dassey. Dassey was 16 when he was interrogated, without his parents present. He later recanted his confession. 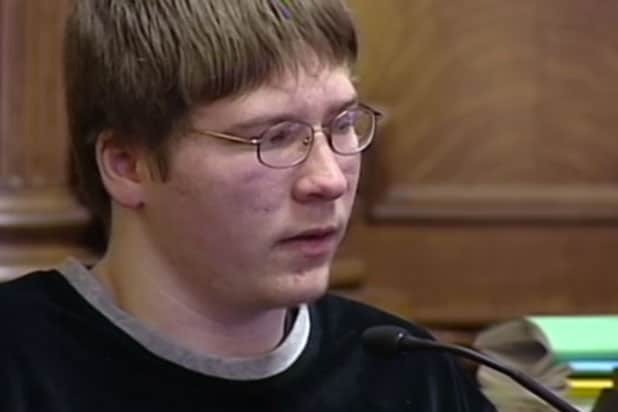 Though Dassey filed his writ of habeas corpus, which eventually led to the overturned conviction, in 2014, his case, along with Avery’s, gained widespread attention with the December 2015 release of the Netflix series “Making a Murderer,” which led many viewers to question Dassey and Avery’s guilt.